Saudi Arabia has announced the launch the first phase of the King Salman Energy Park project "Spark", which is located between Dammam and Al-Ahsa, Eastern Region, said a report. HRH Prince Mohammed bin Salman bin Abdulaziz, the Crown Prince, Vice President of the Council of Ministers and Minister of Defence, will be inaugurating the project's first phase on Monday (December 10) said a Saudi Press Agency report. Saudi Aramco is developing, operating, managing and maintaining the park's infrastructure in partnership with the Saudi Authority for Industrial Cities and Technology Zones (Modon). 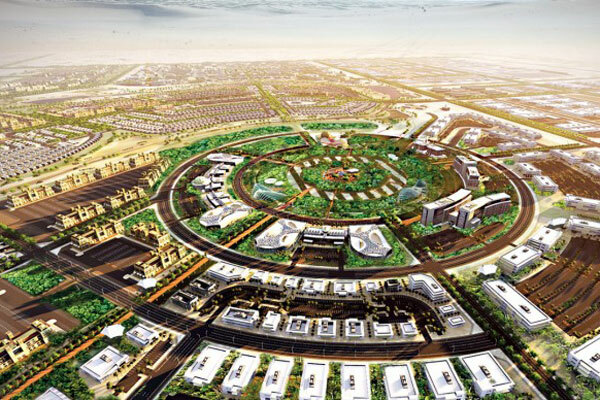 The park will be developed in three phases on a total area of 50 sq km, while the first phase covers 12 sq km and will be fully developed by 2021. Spark is a reflection of the objectives of the Kingdom's Vision 2030 and an embodiment of its executive programmes, foremost of which is the National Industrial Development and Logistics Program, which seeks to achieve sustainable economic development by transforming the kingdom into a leading industrial force and a global logistics services platform in promising developmental fields, by focusing on four vital sectors, industry, mining, energy, and logistic services. The programme supports the competitiveness of the private economic zones, including "Spark", and transform them into a global market platform, and seek to enhance their direct and indirect gains and returns to the national economy, including job creation and income generation, exports diversification and increase, increase foreign exchange income, increase the flow of foreign direct investment and the development of government revenues. As for indirect gains, the programme seeks to provide indirect employment, local skills development, technology transfer, urban and regional development, and economic reforms. At the completion of its first phase, the park will attract more than 120 investments. Spark will have five main regions, the first of which will focus on general manufacturing, electricity and equipment, liquids and chemicals, metal formation, and industrial services; the dry port area with a capacity of 8 million metric tonnes of cargo annually; a Saudi Aramco well-drilling and maintaining area; a training area dedicated for 10 training centres that function to raise the skills and build capacity of Saudi national cadres; and finally a residential, commercial and recreational area, added the report.